CEDAR CITY — While the Utah Shakespeare Festival’s 2016 season is in full swing, it’s never too soon for theater-lovers to set sights ahead to the next year’s season as evidenced by applause and excitement that erupted when the festival’s artistic directors announced the 2017 lineup of plays during the opening celebration of the Beverley Taylor Sorenson Center for the Arts in early July. The season will run from late June through late October, increasing the number of plays from eight to nine in 2017. The lineup includes five premieres and four enduring classics. Two complementary plays, William Shakespeare’s “Romeo and Juliet” and the theatrical adaptation of the Academy Award-winning movie “Shakespeare in Love,” will anchor the Engelstad Shakespeare Theatre. “Shakespeare in Love” is about young William Shakespeare, who, out of ideas and short of cash, meets his ideal woman and is inspired to write one of his most famous plays, “Romeo and Juliet.” These interdependent storylines provided the impetus behind the festival producing the two plays in repertory — with a shared cast and set. The festival has been selected as one of three theaters to present the first United States productions in the United States. It is based on the original screenplay by Marc Norman and Tom Stoppard, with the stage adaptation by Lee Hall. It is presented by special arrangement with Disney Theatrical Productions and Sonia Friedman Productions. Rounding out the Engelstad Theatre will be the Shakespeare comedy “As You Like It.” This rollicking frolic of confused courtship between Rosalind and Orlando features beautiful poetry and unsurpassed wit. It was last produced at the festival in 2009. Those who have been following the festival’s History Cycle (all 10 of Shakespeare’s history plays produced in chronological order) may notice that there is no history play in the 2017 season. The festival will continue the cycle in 2018, using the coming year to develop a production approach for the Henry VI plays which will tell the story of the War of the Roses and the Tudor dynasty in all its artistry and majesty. Next will be the Mountain West premiere of Mary Zimmerman’s glorious adaptation of the Robert Louis Stevenson novel “Treasure Island.” This critically-acclaimed adaptation premiered in a joint production by Lookingglass Theatre in Chicago, Illinois, and Berkeley Rep in Berkeley, California. The festival is the first theatre beyond them to receive rights to this play. This epic tale based on classic literature will thrill the entire family with tales of buried treasure, cutthroat pirates, the larger-than-life Long John Silver and the courageous young cabin boy Jim Hawkins. A play with music, “Treasure Island” is dramatic storytelling at its theatrical best. Possibly Shakespeare’s most beloved comedy, “A Midsummer Night’s Dream” will also appear in the Randall Theatre. This story of fairies, dreams and moonlight tells the tale of love that never runs smoothly, of feuding fairy kings and queens and of young lovers caught up in the world between waking and dreaming. Perhaps Shakespeare’s most accessible comedy, the entire family will enjoy the antics of Puck, Titania and Nick Bottom and his hilarious band of rustics. 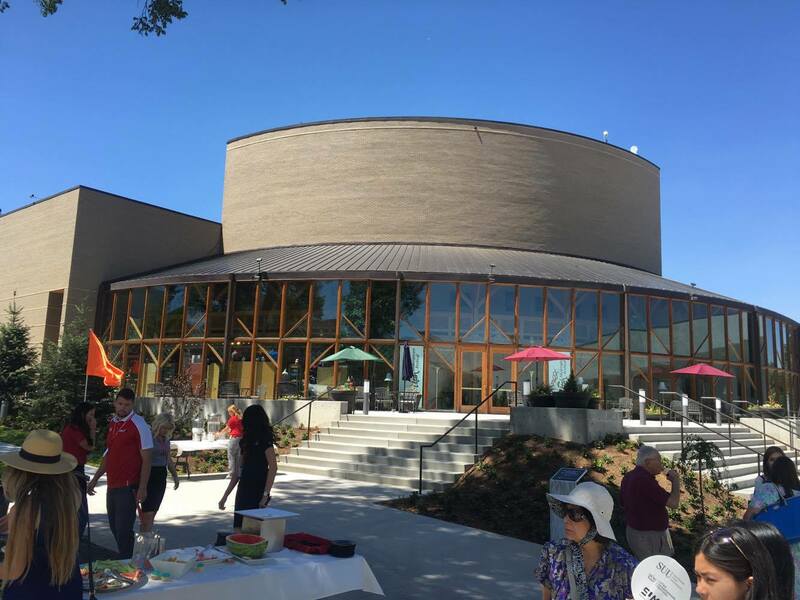 Playing later in the summer in the Randall L. Jones Theatre will be a world-premiere adaptation of the satirical comedy “The Tavern” by George M. Cohan. Joseph Hanreddy (who adapted “Sense and Sensibility” for the festival in 2014) is adapting this hilarious play and shifting the action and plot to locations and characters in Utah that just might feel familiar. As such, it is a dark and stormy night when a mysterious vagabond, a damsel in distress and a politician all end up at a remote Utah tavern where they try, amid rising suspense and misunderstandings, to solve a recent robbery. First will be nationally-acclaimed playwright Neil LaBute’s “How To Fight Loneliness,” which is receiving a its first staged reading at the festival this summer in preparation for its full production in 2017. LaBute recently had two successful shows close off-Broadway and has another, “All the Ways To Say I Love You,” opening this fall at MCC Theater. He and his work have been recognized with Tony Award nominations and Arts and Letters Awards in Literature, among others. “How To Fight Loneliness” explores a modern-day husband and wife who are at a life-changing crossroads and struggling to make monumental decisions about life and love. And last, but certainly not least, is “William Shakespeare’s Long Lost First Play (abridged),” brought to you by the same guys responsible for “The Complete Works of William Shakespeare (abridged).” The play tells the not-quite-factual (well, not at all factual) story of an ancient manuscript purported to be the first play written by William Shakespeare. Using questionable scholarship and street-performer smarts, a trio of comic actors will throw themselves into a fast, funny and frenzied festival of physical finesse, witty wordplay and plentiful punning. 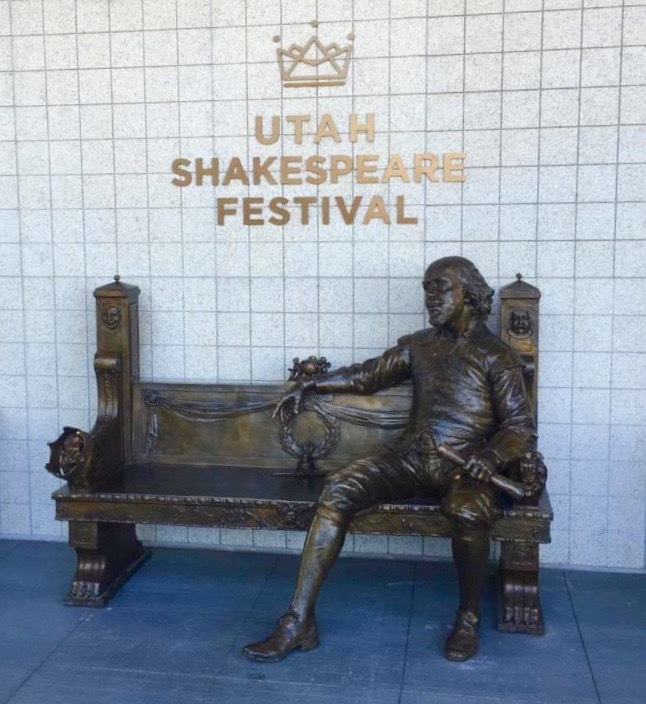 What: Utah Shakespeare Festival – 2017 lineup. 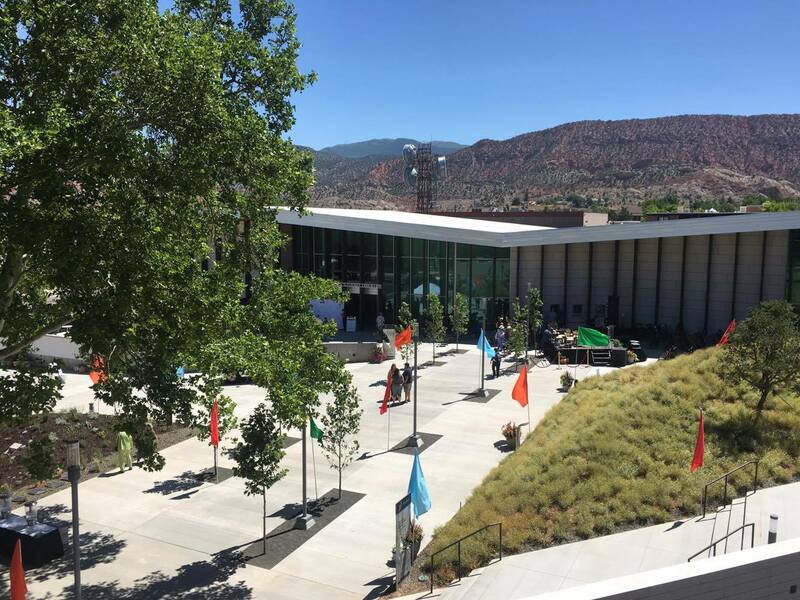 Where: Various venues at the Beverley Taylor Sorenson Center for the Arts, 195 W. Center St., Cedar City. How: Tickets go on sale in August | online box office. More information: Utah Shakespeare Festival website | Twitter: @UtahShakespeare | Facebook page | and The Shakespeare Globe electronic newsletter.